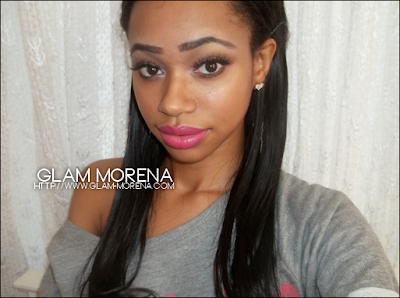 Glam Morena: Tutorial: Downtown Browns. I recently picked up the new Black Radiance Eye Appeal Shadow Collection palettes. No, these are not the Wet n Wild Color Icon Eyeshadow Collection palettes and they didn't copy Wet n Wild either. I don't think a lot of people realize that both brands are owned by the same company. Below is a look featuring one of the eyeshadow palettes and a few products from Wet n Wild. 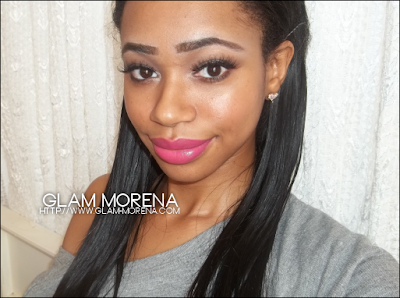 I used a few items from the Spring 2012 Wet n Wild line. 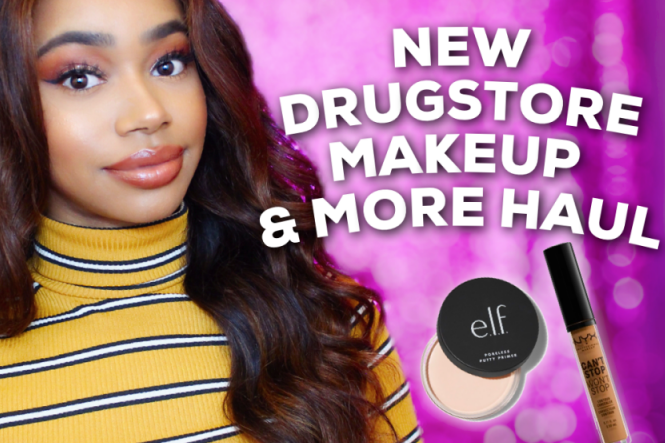 I'll have more swatches of those products posted this week. I wish this brand were available in Canada! Also, I found your blog on the Wet n Wild website and I just had to visit because my name is Morena! haha.